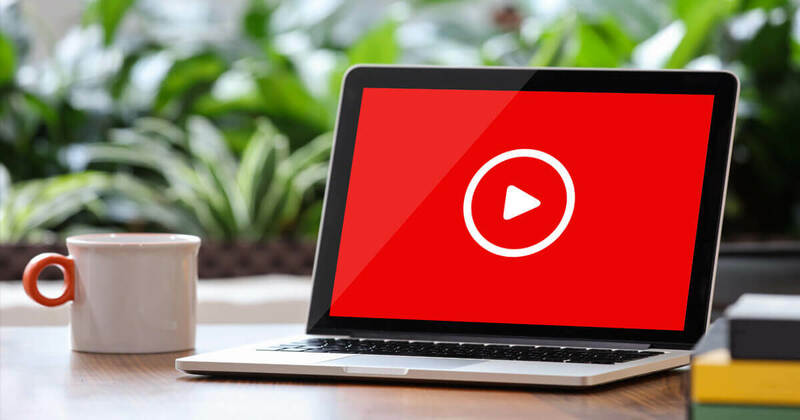 In the realm of modern marketing, video is the perfect platform to communicate your business’s message and product line to a diverse and global audience. Free of budget constraints and the whims of advertiser mediums, the marketing department now can truly let creativity take over by putting together a video-oriented marketing plan to entice a whole new line of customers that weren’t previously within reach. However, your company’s video strategy shouldn’t just be reserved for delivering marketing materials via social media platforms like Twitter, Facebook, and Instagram in hopes of catching a scrolling eye. Your customers love and better absorb video content, sure, but they don’t always want to be inundated with advertisements! Instead, if your goal as a business is to create a wide base of customers that can be moved along in your funnel, that are constantly learning more about your product and experiencing a connectedness with your company and your brand, then video is absolutely a means to strengthen that bond. You should use video to focus on fostering that customer relationship, particularly from the service end as a means to create an environment of sustained product support as well as a way to free up time with archived material. There are a plethora of ways to make use of the benefits that video content brings when advocating for your customers and aiding them in their success. Let’s look at just a few of these techniques that can serve as jumping-off points. We’ll start by delving into this method of streamlining support for our customers. As much as we love dedicating our time to them and answering their myriad of questions about recently-purchased products, the reality is that we can’t always be there for every customer the moment they need our help. A knowledge base is the ideal two-way solution. The knowledge base is essentially a video archive of documentation regarding frequently asked questions. It can be organized by specific products or inquiry type. It may include more in-depth instructions for completing certain common tasks or troubleshooting errors. Think of it as a customer self-service station, and video should be the applied medium in creating a true-to-life customer experience within the setting. You don’t have to think of your knowledge base as a complete one-stop shop replacing your support initiatives. The fact of the matter is that while video is greatly appreciated, some people may not find an audio component useful while self-serving (it may be distracting), and in some cases video simply isn’t necessary. There are plenty of times where a text-based step-by-step guide will suffice. The videos also don’t have to be over-the-top in production values; you may find that just taking a video screen grab of a software-based product in action with audio guidance is plenty helpful. 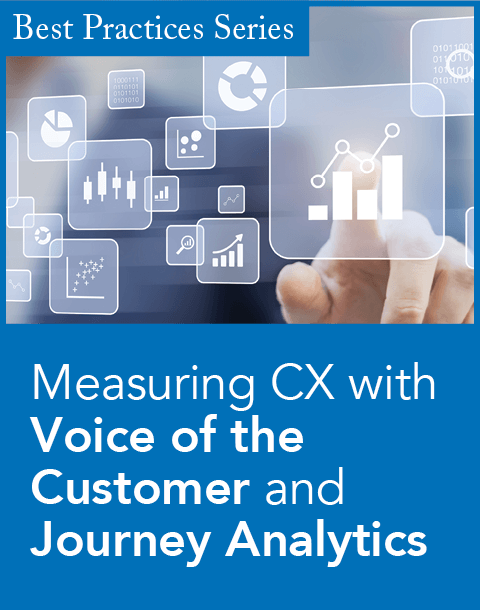 The entire knowledge base process lets customers brag to their peers about how thoughtful your company is and gives one more after-purchase measure to bring your customers back for a sustained relationship. It’s a supplement to show that you’re more than just a “take the money and run” kind of business, that you’re in it to help them succeed over the long haul. What about when your customers couldn’t find the answer they were looking for? Communication over the phone just isn’t cutting it? That’s where video call-in for support can come into play. People love having a face to the name. More importantly, when struggling with a systemic problem, it’s even more frustrating trying to figure out how to put that problem into words for someone who isn’t right there with them. So why not be right there with your customers? When available, always offer video messaging options on support calls. Using a platform that can capture the call for later review and archiving is even better; with the customer’s permission, you could go back later, edit it down, and make it into a subsequent troubleshooting video for your knowledge base archive. Ongoing customers who may be working with your products daily and have an advanced understanding of their intricacies may simply be past the level of support that any FAQ can offer. This is where a webinar can make your customers into master-level product users. The webinar can be a small group of your most advanced customers. Solicit topic ideas from them, parse them down, and do a focused 30-minute webinar on one subject deep-dive. Open up questions in real time and let customers speak with one another; you’ll be amazed to find that they have innovative ideas of their own that can alter how your company views its own products and future creations. You may consider bringing in a developer or product engineer to give a behind-the-scenes look at a certain product from the perspective of their expertise. Once completed, consider editing the webinar and archiving for future use. 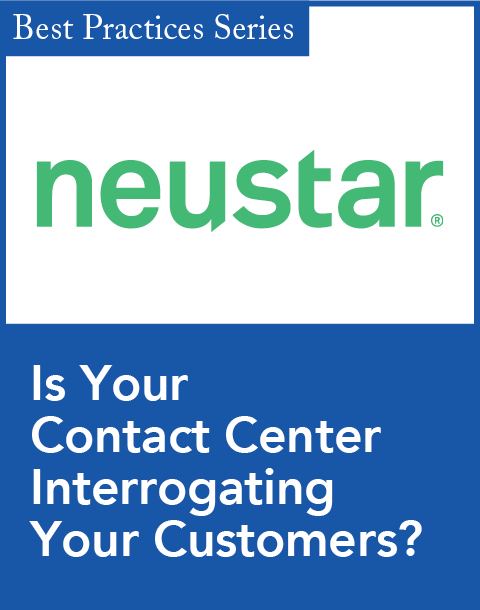 Customers love to know who’s behind the phone conversations they’re having with a company. They like to have a mental map of how your organization is structured. Invite them in by introducing your “Customer Success Team” in a video series, a superteam of the performers they’re most likely to interact with. 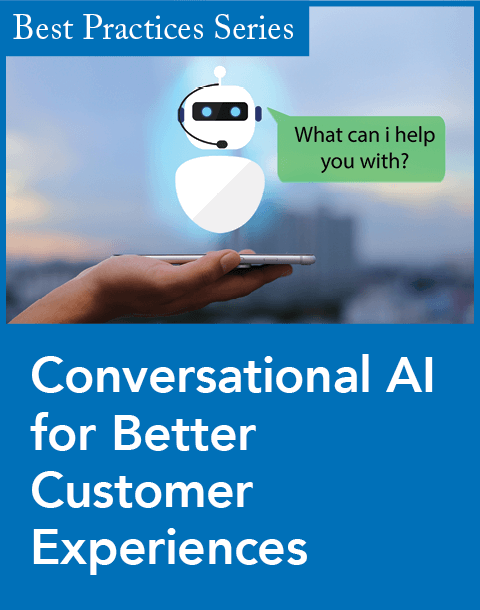 You can add a touch of character and personality that will take some of the robotic elements out of your relationship, building a longer-lasting dynamic with your customers. There’s a never-ending trove of ways that video can impact your business. Emphasizing customer success techniques through the use of video is an awesome way to strengthen your customer bonds and further develop their accounts for years to come. Sean Gordon has an extensive track record of recruiting, hiring, training, and unlocking the talent of businesspeople. For 20 years, Gordon has been on the front lines of business across North America, working with AT&T, EMC, Aetna, and West Corporation. He founded vidREACH.io to engage candidates, prospects, customers, and employees—all on one platform. Gordon has created new lines of business, reinvigorated stagnant company cultures, and mentored hundreds of employees who have gone on to do great things. Connect with Gordon on LinkedIn.